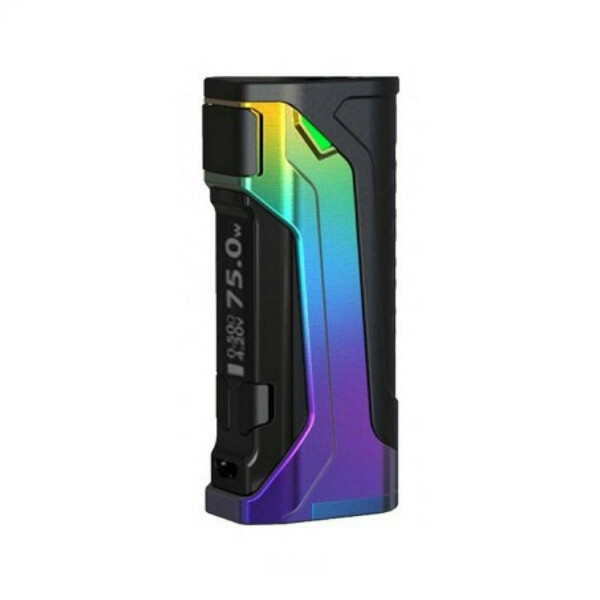 The Wismec CB-80 mod is an aesthetical masterpiece with 80W max power output. The Wismec CB-80 mod is an aesthetical masterpiece with 80W max power output and 2A quick charge capability. 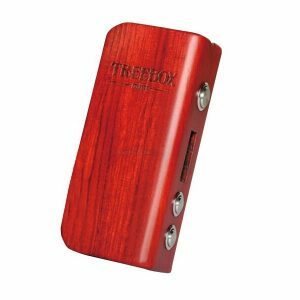 This device is powered by a single 18650 battery and provides large clouds production. 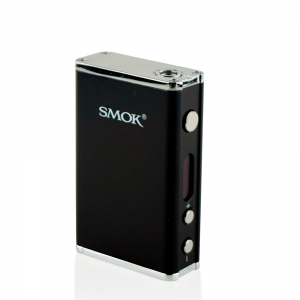 It supports variable wattage and temperature control modes and can fire instantly at the speed of 25 milliseconds. 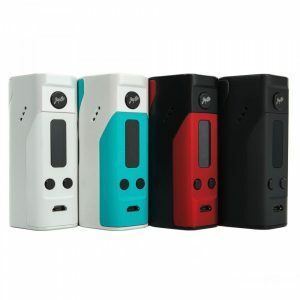 Featuring the 0.91-inch display with the all-new concise interface and a compact size, the Wismec CB-80 box mod is a perfect option for everyday vaping. There is a possibility to choose one of 5 bright color finishes.